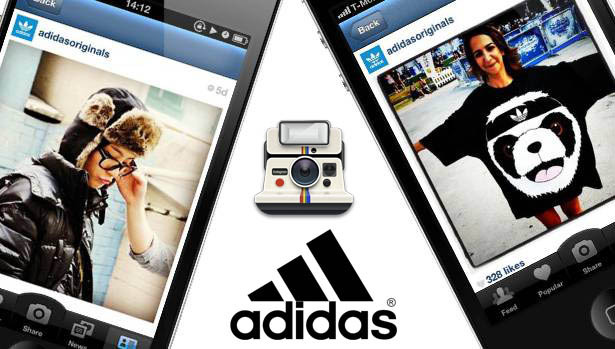 On Instagram, the brand will be sharing their best and newest products in photo form. 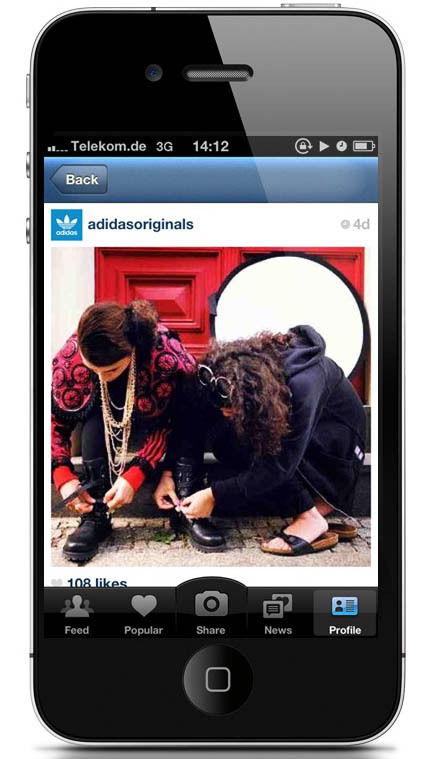 Today, adidas Originals has announced that they are live on Instagram, the popular iPhone photo sharing application that allows users to take photos, apply a filter and share it on the service or a variety of other social networking outlets. 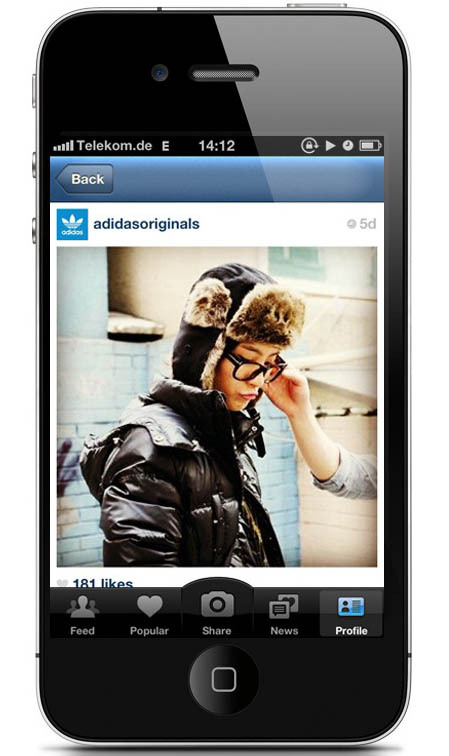 On Instagram, the brand will be sharing their best and newest products in photo form. 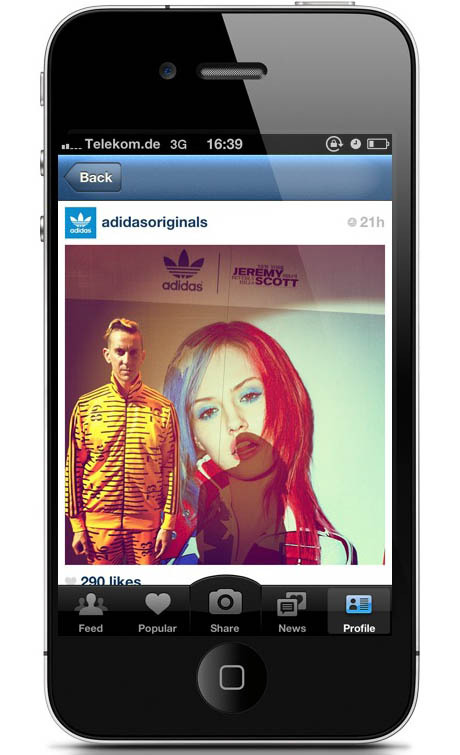 You can follow adidas Originals on Instagram under the handle "adidasoriginals." 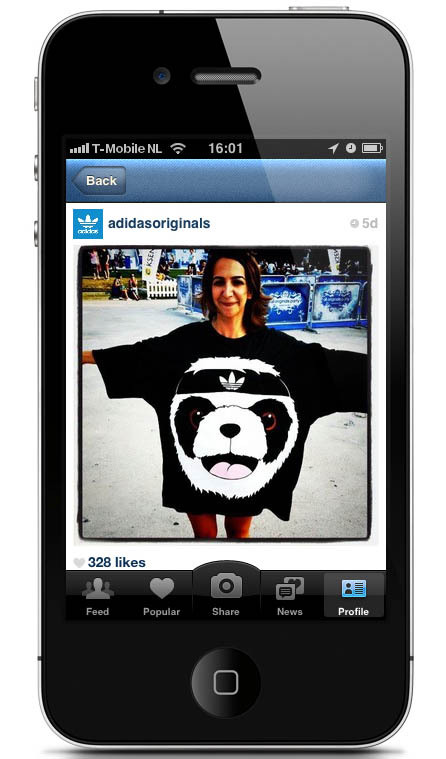 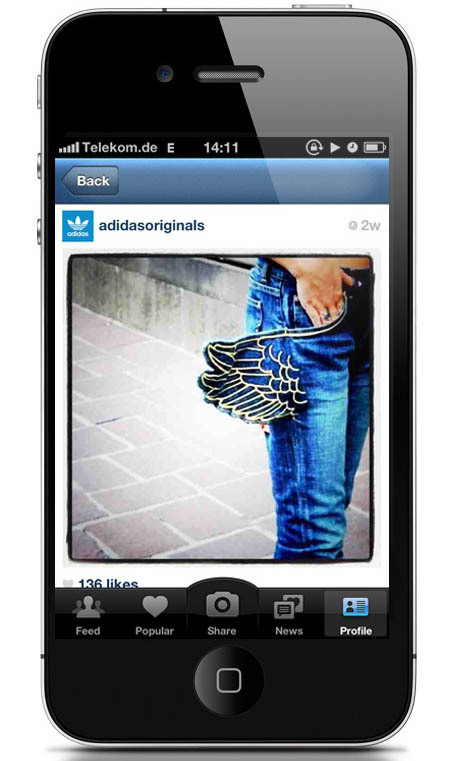 Read on for a look at screenshots giving you a preview of what you expect from adidas Originals on Instagram.